We believe our National Dental Solutions (NDS) discount program provides our members with extremely valuable savings on the services outlined. 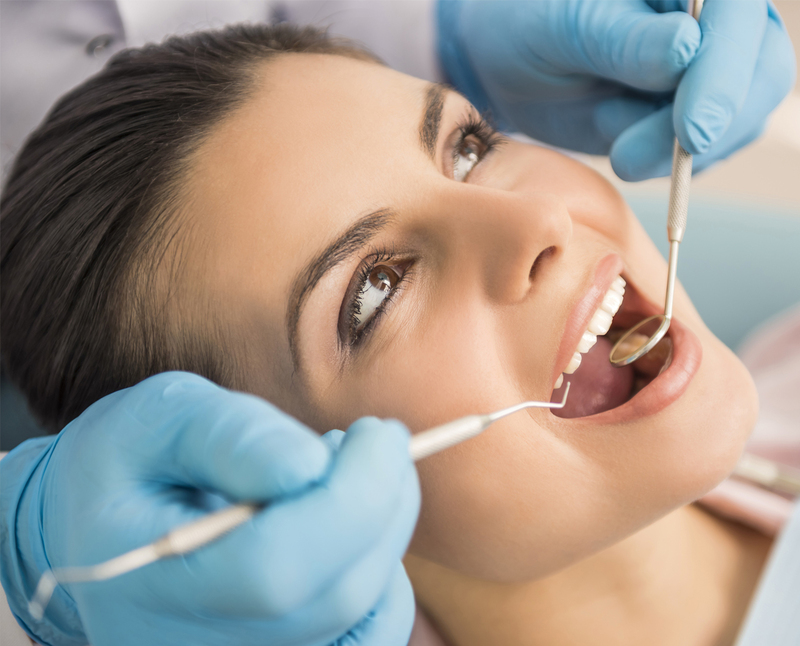 Participating dental locations provide savings that range from 15% to 50%* per visit on dental services, including cleaning, x-rays, fillings, root canals, crowns, bridges and orthodontia. Make sure you indicate to the dentist that you are part of the Aetna Dental Access Ò network (Point out the logo on the back of your membership card). *Please be aware that occasionally certain fees schedules will change. Should there be a difference between any on-line fee schedules and the providers price, the providers price will be the billed amount. 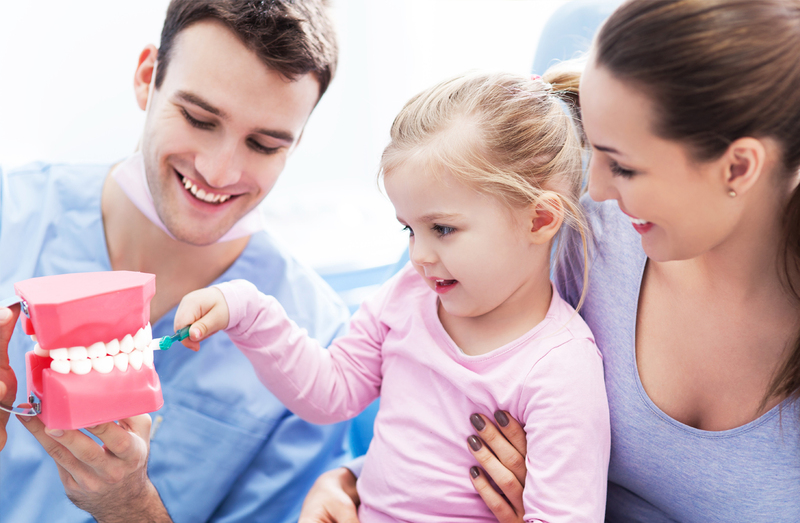 As a member of the National Dental Solutions program, you and your family have access to the Aetna Dental Access Ò Network. 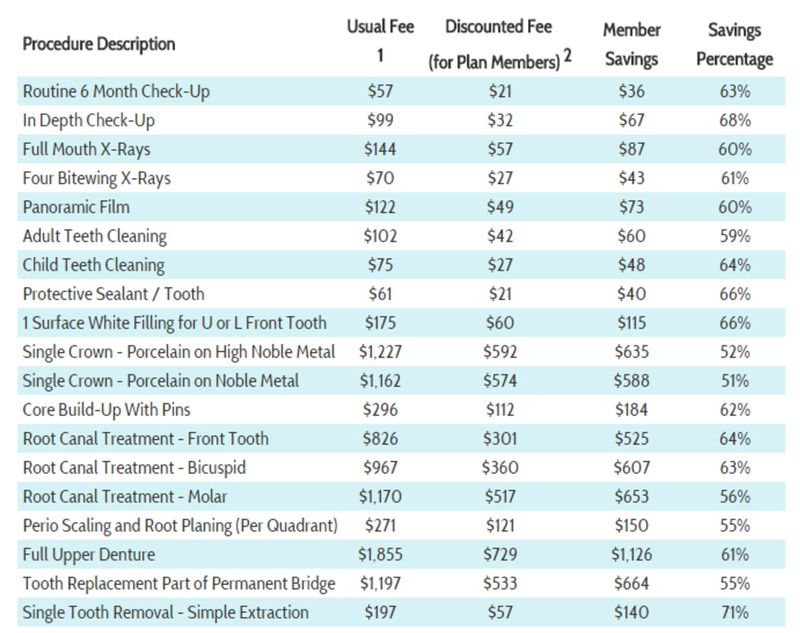 What is included in a Dental Discount Plan? The discount dental plan is a reduce-fee dental program utilizing participating dental providers in the Aetna Dental AccessÒ network. No. 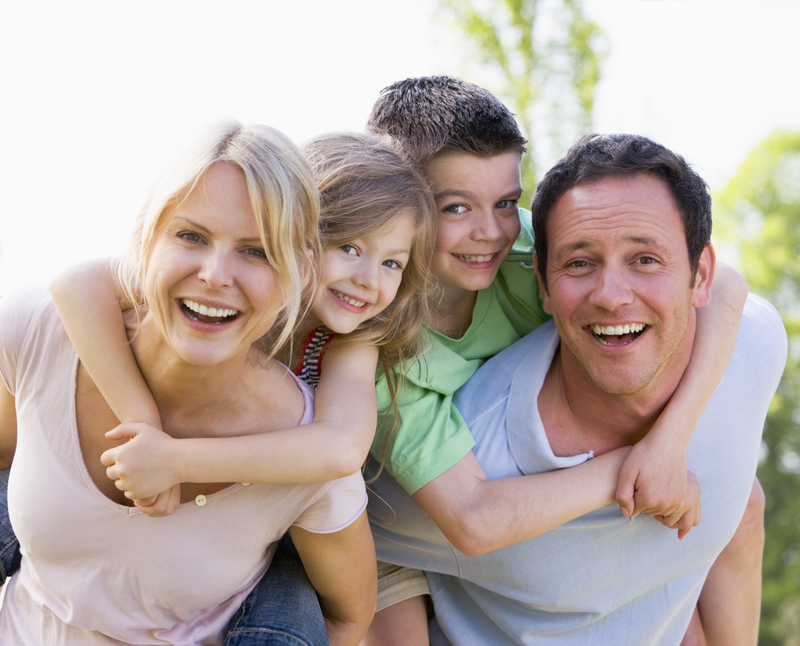 National Dental Solutions is a reduce-fee-for-service program. It is NOT insurance. National Dental Solutions IS NOT INSURANCE. It is a Discount Medical Plan. It is a discount medical plan. You are required to pay for services at the time they are rendered and if you do so at a participating provider you will receive a discount. Neither NDS nor the discount medical plan organization can make any payments to the provider on your behalf. If you do not wish to participate in the plan within 30 days of joining you may return the discount ID card with a written request for refund and receive all of your money back.The discount medical plan organization is AccessOne Consumer Health, Inc. 84 Villa Rd. Greenville SC 29615www.accessonedmpo.com This plan does not constitute coverage under the ACA or Massachusetts health insurance requirements. The plan is not available in AK, CT, MT, RI VT or WA. Access One Consumer Health provides access to the Aetna Dental Access network. This network is offered by Aetna Life Insurance Company (ALIC). Neither ALIC nor any of its affiliates offers or administers the National Dental Solutions Dental Program. Neither ALIC nor any of its affiliates is an affiliate, agent, representative or employee of National Benefit Builders, Inc. (NBBI). Dental providers are independent contractors and not employees or agents of ALIC or its affiliates. ALIC does not provide dental care or treatment and is not responsible for outcomes. As a member of National Dental Solution Discount Dental Program, referred hereafter as the “Plan”, you are a participant in a Discount Medical Plan Organization provided by Access One Consumer Health, Inc. Below are the terms and conditions of your membership in the discount medical plan. This agreement is between you and Access One Consumer Health. • The name and address of the licensed discount medical Plan organization: Access One Consumer Health, Inc., 84 Villa Road, Greenville, SC 29615; (800)896-1962; www.accessonedmpo.com. All Plan members receive discounts at participating dental and vision providers. You will receive savings for dental average 15-50% per visit. You may go to www.accessonedmpo.com for a list of dental providers available by zip code. To add dependents, please contact us at 888-589-0086. At participating providers, you will be billed at the time of service and the applicable discount(s) will be applied to that bill. In no instance will the Plan make payments to the provider on your behalf. Your participation in the Plan will continue monthly or annually upon timely payment of your monthly or annual dues and shall cease upon your failure to make the payment. You may terminate your participation in the Plan by calling (888) 589-0026. If you call us within the first 30 days of receipt, you will be refunded the entire membership fee. If you have a complaint regarding the Plan, you may contact Access One Consumer Health at: www.accessonedmpo.com (800)896-1962. The complaint will be addressed and you will receive a response within 15 business days. This Member Agreement AO-NDSMPA2015, the Member ID Card AO-NDSID2015 and its Benefit Descriptions represent the entire agreement between you and Access One Consumer Health, Inc. and supersedes all other prior representations, statements, or written agreements between you and Access One. Access One Consumer Health, Inc. has no liability for providing nor guaranteeing service or any liability for the quality of services rendered. Renewal Conditions: By joining the plan, you are authorizing NDS to bill your credit card or checking account. This charge shall remain in force until you notify NDS of its cancellation. This plan will automatically renew (monthly or annually) until cancelled. Please contact us at 888-589-0026 for any billing changes. This Plan is not available in the following states AK, CT, MT, RI, UT, VT & WA. Access One Consumer Health provides access to the Aetna Dental Access network. This network is offered by Aetna Life Insurance Company (ALIC). Neither ALIC nor any of its affiliates offers or administers the National Dental Solutions Dental Program. Neither ALIC nor any of its affiliates is an affiliate, agent, representative or employee of National Benefit Builders, Inc. (NBBI). Dental providers are independent contractors and not employees or agents of ALIC or its affiliates. ALIC does not provide dental care or treatment and is not responsible for outcomes.